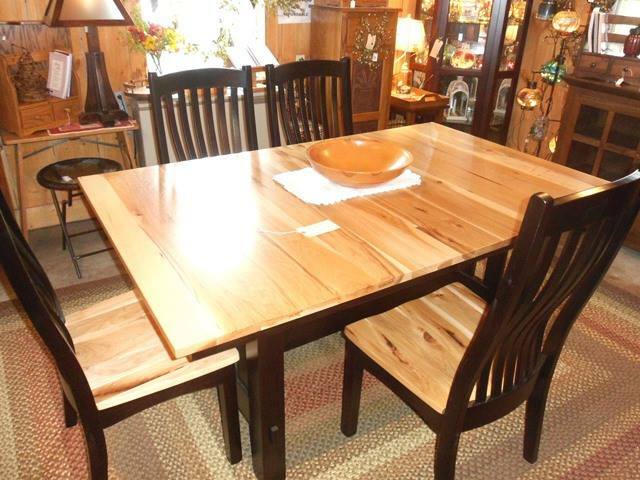 Established in 2003, Painfull Acres is a family-owned business dedicated to providing high quality Amish-made furniture and locally made gifts. 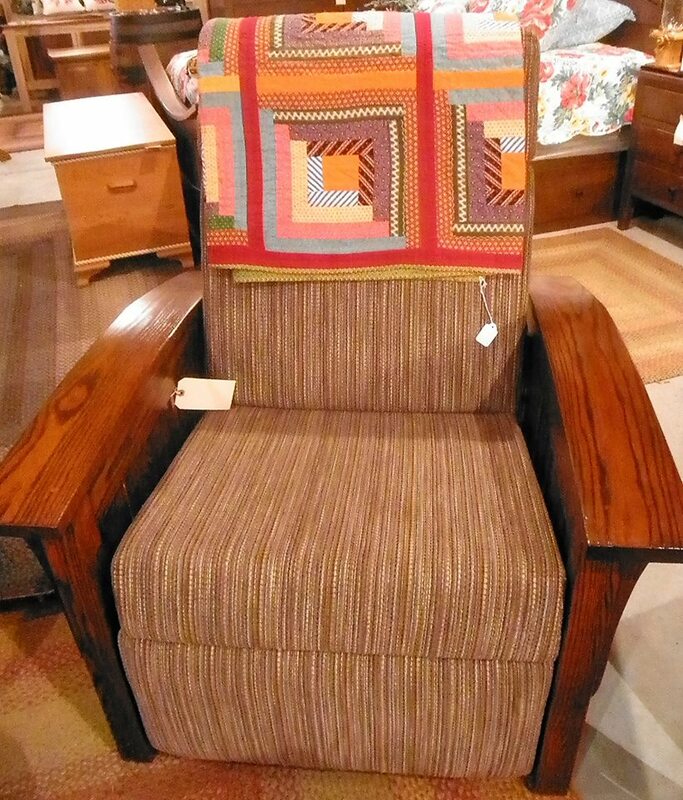 Each exceptionally made custom piece comes directly from the Amish. Our staff guarantees the workmanship of the furniture we provide, and if something is not right, we will make it right! 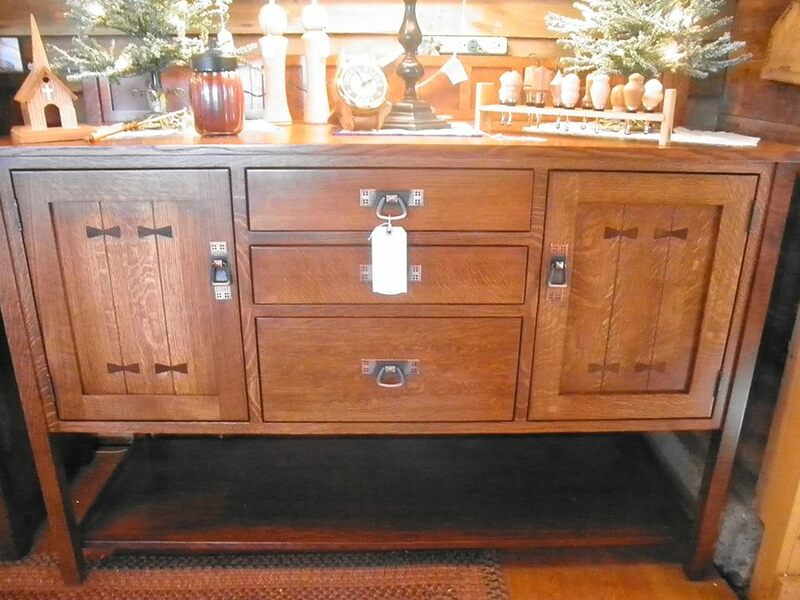 Painfull Acres carries a wide variety of hardwoods and stains and over a hundred fabrics to choose from. Your furniture is built the way you want it. The craftsmen we work with are experts in wood working. Our hardwoods include oak, elm, brown maple, cherry, hickory, and many more. Our furniture can be hand steamed, hand bent, the corners clipped, each handle customized, or painted two tone or in any color. We encourage you to contact us for more information or stop into our store.